The art of natural healing through universal energy or life is part of reiki. Born from Eastern cultures, alternative medicine focuses on emotional, spiritual, and physical rehabilitation through the forces that lie within us and our natural landscape. 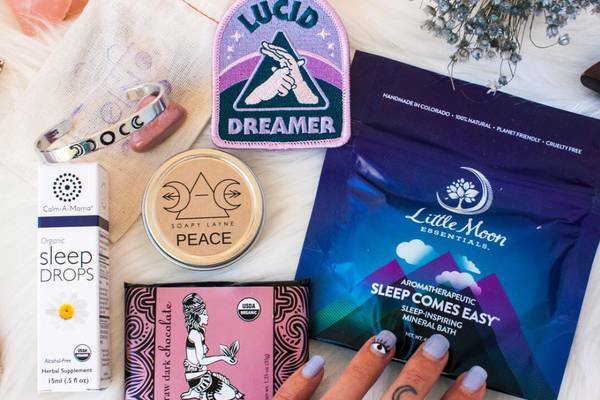 These reiki subscription boxes include the crystals, aromatherapy and essential oils, and conduits to help you achieve balance and wellness. 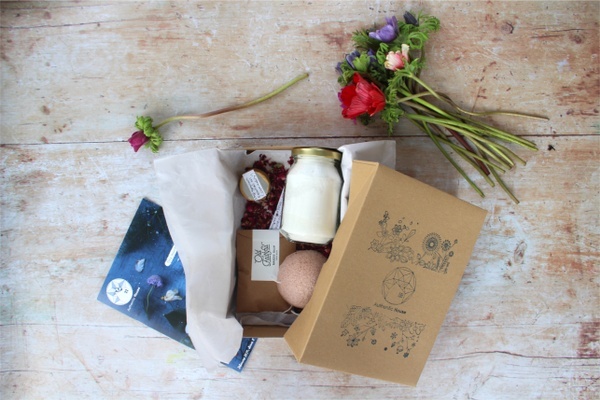 What You’ll Get: The Chi box focuses on Reiki-charged items for your healing practices. You can receive guided meditations and messages, up to 3 crystals, tarot cards, and more guides to understanding your spiritual self. What You’ll Get: You would receive all natural remedies for common ailments as well as candles, jewelry, incense, and crystals to add to your collections. Choose from boxes of just 2-3 items or 5-7 items. What You’ll Get: No matter if you’re looking for polished stones, wands, spheres, rough stones, or points, you can receive a combination with Wild Crystals. They will also send you a smudge and crystal-related items in your first box to get you set up. What You’ll Get: If you want items you won’t be able to get anywhere else, Bella Soul is the best self-healing toolbox you could ask for. You’ll receive healing crystals specifically for reiki, affirmation cards, and other items to aid in your awakening. 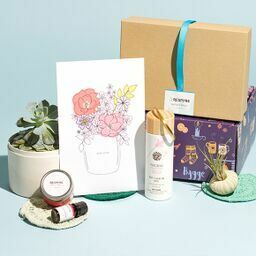 What You’ll Get: Whether you've recently started your spiritual journey, or well on your way, Charm Collective is a great subscription box to compliment your practice. Each box is hand-curated by a crystal healer and Reiki master to include 3-6 items like crystals, essential oils, and altar adornments that have all been cleansed and Reiki infused. 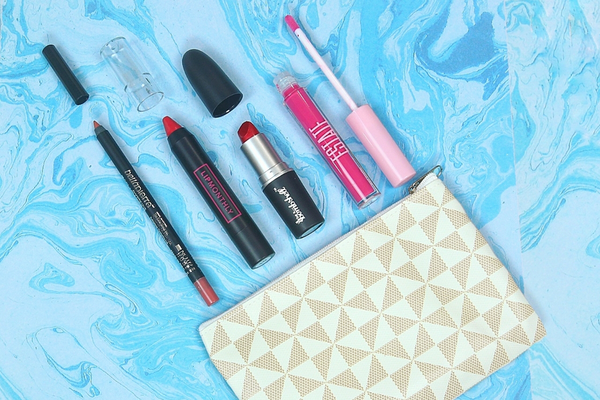 What Subscription Box Should You Get Based on Your Zodiac Sign?